Careful tracking of your inflows and outflows is key. 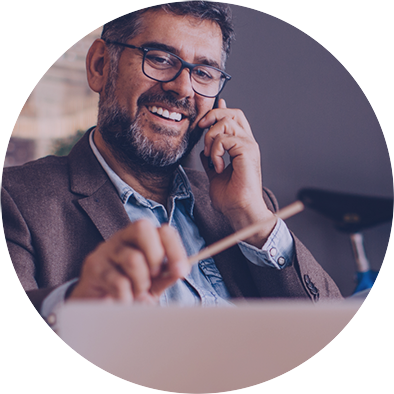 Operio allows you to keep track of your funds at all times, wherever you are, thanks to the power of cloud computing. 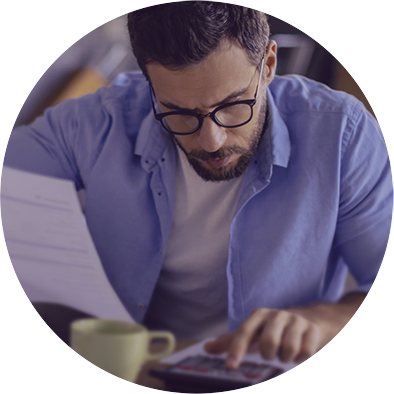 You have an accurate reading of your financial vitality, and the assurance of being up-to-date in all your obligations. We keep your books. You keep delivering. Attain your business vision, your full potential. When you’re in the thick of things, it’s not always easy to be able to step back and make the right decisions to stay on track. 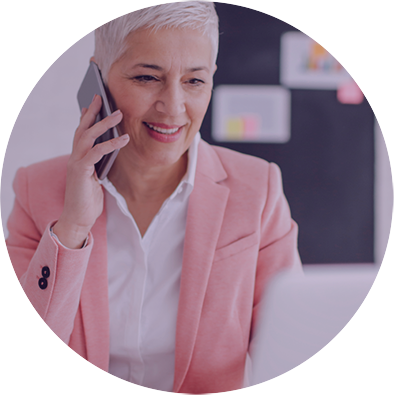 With operio, you get the big picture on everything that counts and, what’s more important, the point of view of a dedicated advisor. Your needs evolve in terms of intensity and frequency. 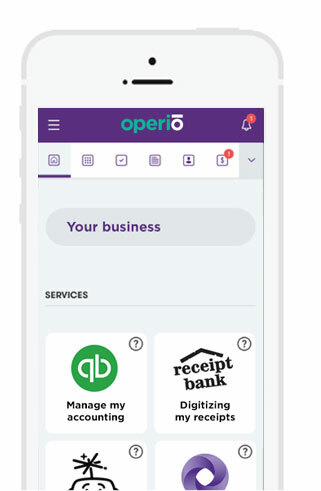 Operio provides you with a constant connection to a major firm, which gives you access to a whole range of experts that provide “à la carte” services (assurance, consulting, tax, etc. ).